Throughout the years, countless Beatles items obviously came onto the open market for the general public to collect. So, let us know what you have or what is available to collectors - 'Something Forum'. 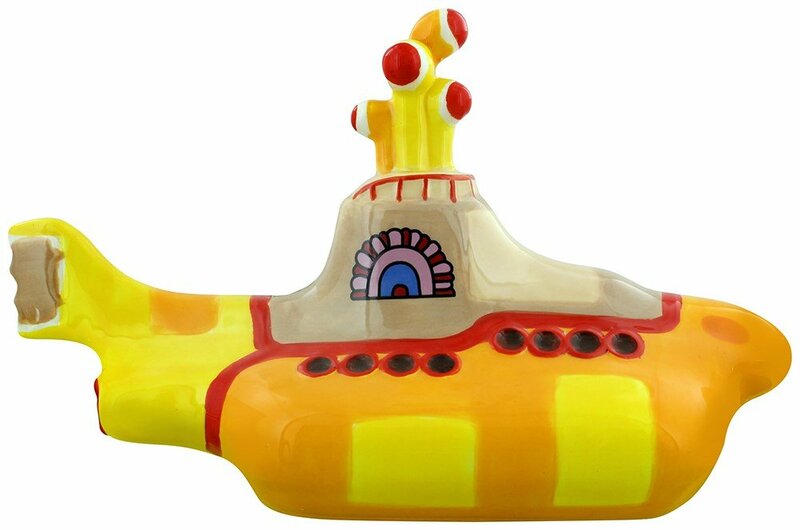 Here's another Yellow Submarine memento for sale around £14.